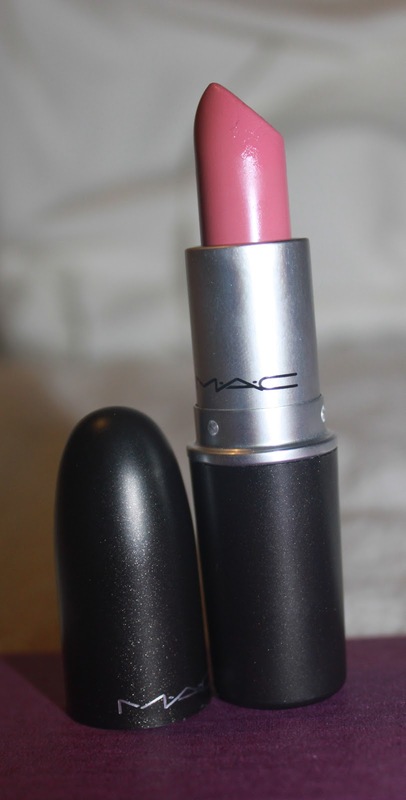 This gorgeous lipstick by Mac is called Love Lorn. It's a Lustre finish, meaning it has a soft glossy finish. I tried on a number of pink lipstick from Mac, and the makeup artist recommended this for me. I love this lipstick, and even though I only got it recently, I've worn it all day today! 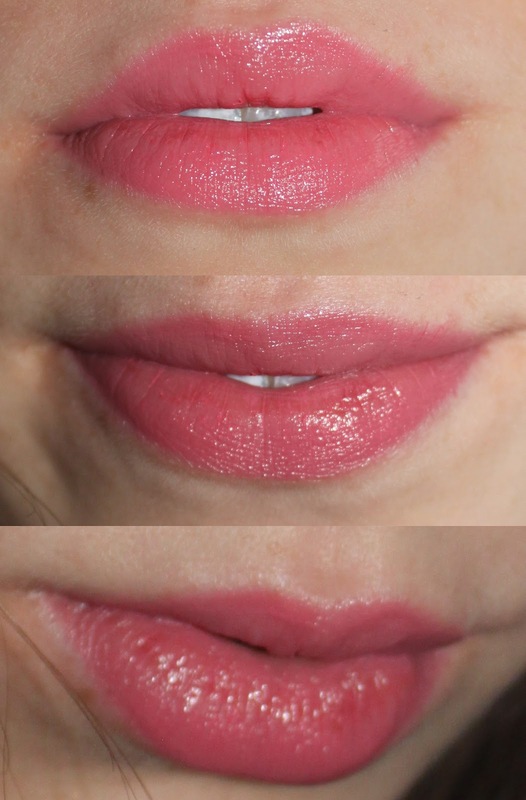 It's a pretty powder pink colour, which adds a lovely colour to your lips without make it a too much of a statement. This shade goes with most make up due to it's subtle finish. I've always loved Mac lipsticks, but I've always felt that the glossier the finish, the quicker it comes off. at the end of my 5 hour shopping trip it had vanished, unlike their matte colours which stay on me all day. That aside, I loved this lipstick and is such a good shade for me. I recommend this colour to anyone, it's subtle and gorgeous. I was let down by the staying power, although the staying power is better than most high street brands! Grab this rose beauty from Mac for £14.